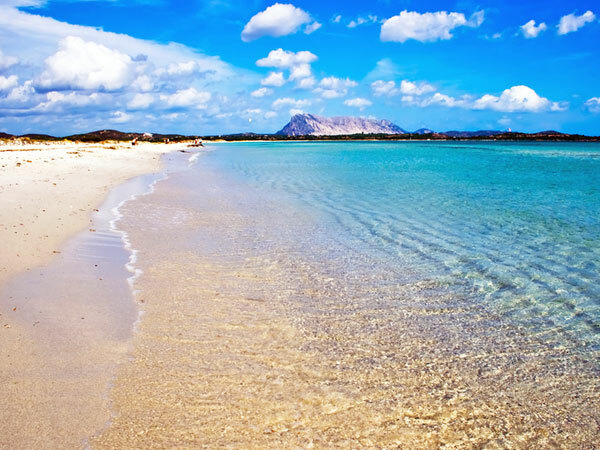 Occupying a beautiful location on the East coast of Sardinia, San Teodoro offers a glimpse of local culture on this most wonderful island, and is home to some of the most stunning beaches around. Also famous for a flock of pink flamingos, a tourist attraction that continues to delight both adults and children alike, San Teodoro is a popular vacation destination where visitors can sample local cuisine and wines. Before talking about the village itself we must mention the simply amazing beaches in the vicinity. Lu Impostu Beach is a favourite with visitors and locals alike, and features a combination of gloriously clear waters and a long, winding stretch of sand, while nearby La Cinta, with its typical white sand and un-crowded spaces, is also a delightful place to spend some time in the sun. Further white sand paradise spots can be found at neighbouring Costa Caddu, L’Isuledda, Cala d’Ambra and Capo Coda Cavallo beaches, each of which borders the clear blue seas and offers shade from any breeze. 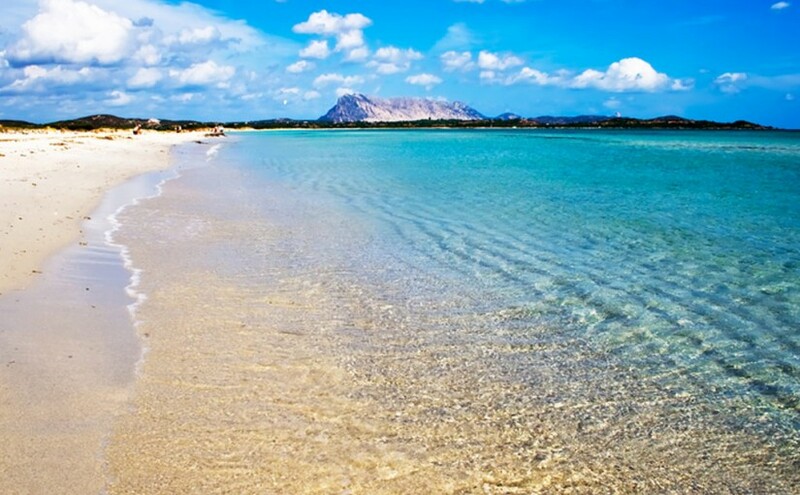 San Teodoro really is a beach lover’s paradise. There’s more to the village than lying on a beach, for the Island of Sardinia is famed for offering wonderful local produce – seafood prevails, naturally – and San Teodoro is no exception. The village is home to a number of highly regarded restaurants offering mainly local dishes; from al-fresco barbecue dining – great fun and perfect for children – cooked on a traditional barbecue to pasta and pizza restaurants offering Italian food at great prices the village has it all. A choice of friendly cafes, welcoming bars and quaint local shops also appeals, and the older village buildings are a reminder of the long history the region lays claim to. Hotels and guest houses can be found in unspoilt streets, making San Teodoro a delightful place to stay. 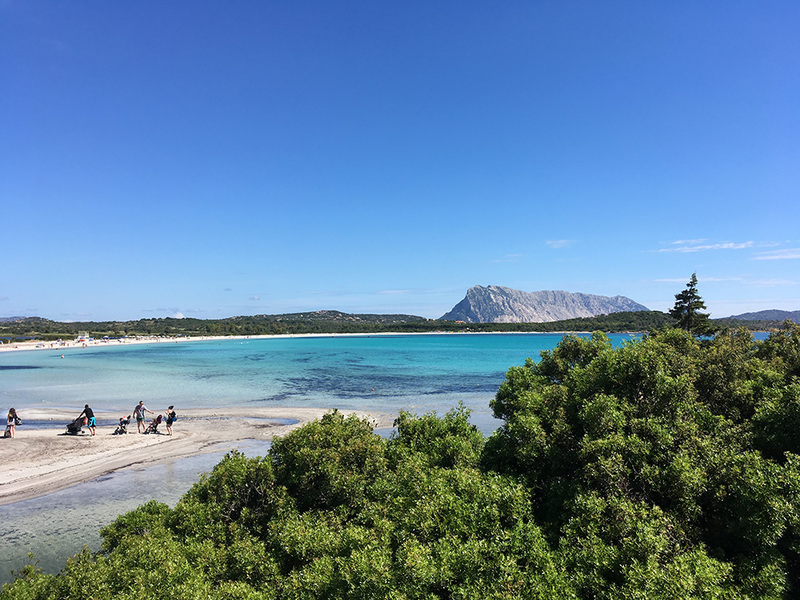 San Teodoro lies in the province of Olbia Tempio(OT), and there are many fine towns and villages just waiting to be explored. Olbia is a picturesque town with its own fine beaches, while Porto Cervo has become one of the most exclusive resorts in the world and regularly sees millionaire’s super-yachts moored off the coast. With a selection of exclusive boutiques, top restaurant and lively bars, it is a town that simply has to be seen if you are in the region. The best way to get to San Teodoro is to take a flight to Costa Smeralda Airport at Olbia, and then by road from there. 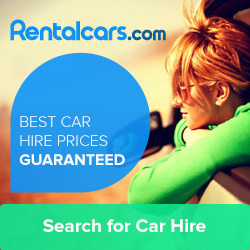 You can rent a car at the Olbia airport, and the route is straightforward. Leaving the airport, take the SS199 – follow signposts – for a little less than 3km before changing onto the SS131dcn. This is the main road across country, taking in some very attractive landscapes, for just over 21km, before following the signposts directly into San Teodoro itself. 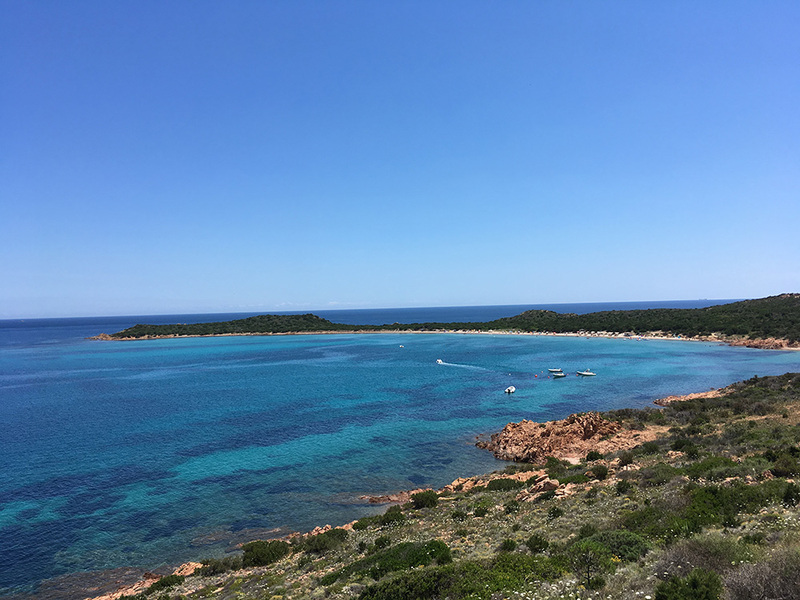 A pretty and quiet village that is proud of its well-kept and under populated beaches, San Teodoro is a slice of Sardinia that is well worth the visit.